Some of the key driving factors in the slower rate are the increasing geo-political factors impacting investment decisions, in addition to the enhanced competition towards prime real estate. However, regional markets in the UK have seen a growth in investor appetite, with the large six regional cities seeing record levels of office investment. Foreign investment into the UK real estate market has increased from £26.2bn in 2014 to £27.8bn in 2015 – a 6 percent increase. However, there has been a decline in investment from the Middle East, largely due to the rapid decline of oil prices and political uncertainty in the region. Far Eastern investment has filled the gap in investments with huge increases of 62% over the last year. 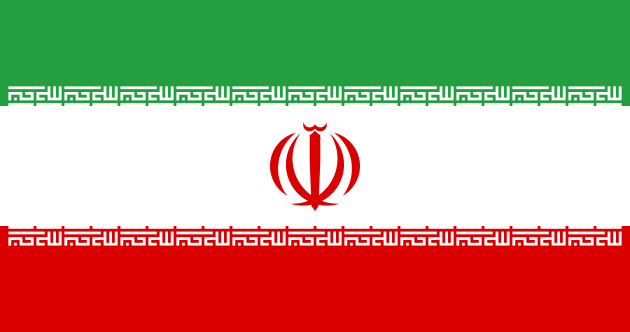 Although there has been a sharp decline in Middle Eastern investment over the last year, the lifting of sanctions from Iran could open the doors to huge amounts of investment from over 1,000 high-net-worth individuals, who would finally be allowed to diversify their portfolios – the UK commercial real estate market is a great opportunity and considered a safe haven for their money.